It can also depend on the importance one places on dental health—especially when it comes to prevention, like getting a professional cleaning every six months. An ounce of prevention is worth a pound of cure, but many people just don’t extend that philosophy to their teeth. 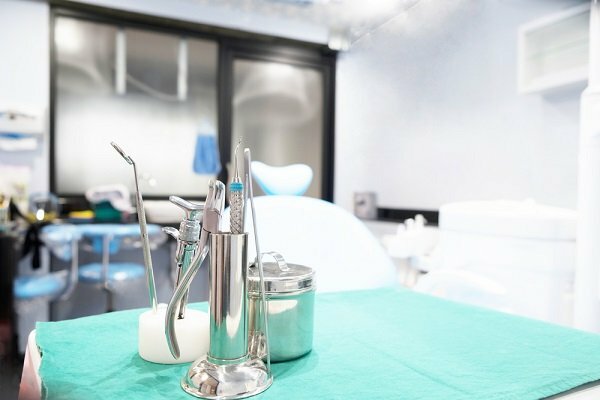 WalletHub compared the 50 states and the District of Columbia across 26 key indicators of dental wellness to come up with its list of “States with the Best & Worst Dental Health” for 2019. The indicators were weighed and graded on a 100-point scale, with a score of 100 representing the most favorable conditions for dental health. Drilling down to the five best and worst cities for specific key indicators, check out below. 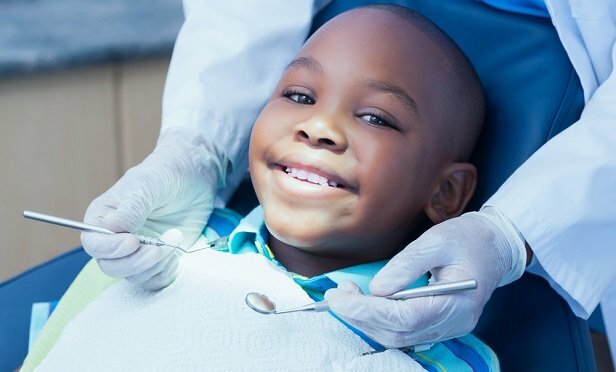 Highest percentage of adolescents who visited a dentist in the past year: New Hampshire, Pennsylvania, Connecticut, Idaho and Rhode Island. Lowest percentage of adolescents who visited a dentist in the past year: Arkansas, Missouri, Nevada, Tennessee and Florida. 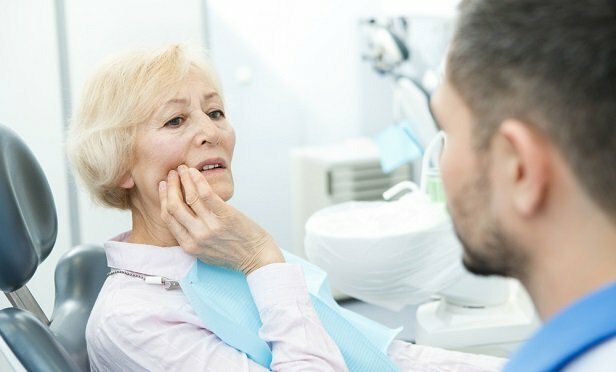 Highest percentage of adults who visited a dentist in the past year: Connecticut, District of Columbia, Rhode Island, Minnesota and Massachusetts. 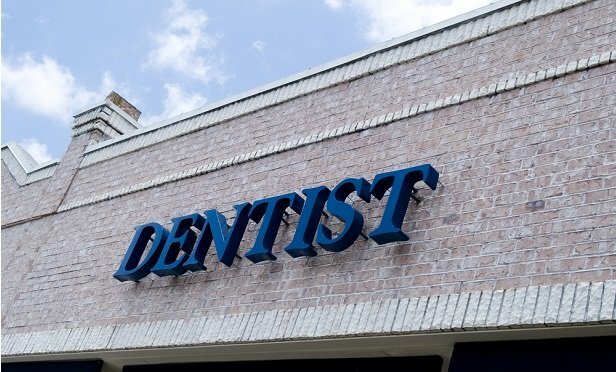 Lowest percentage of adults who visited a dentist in the past year: West Virginia, Oklahoma, Arkansas, Mississippi and Louisiana. Lowest dental treatment costs: Alabama, Kentucky, Mississippi, Tennessee and Texas. 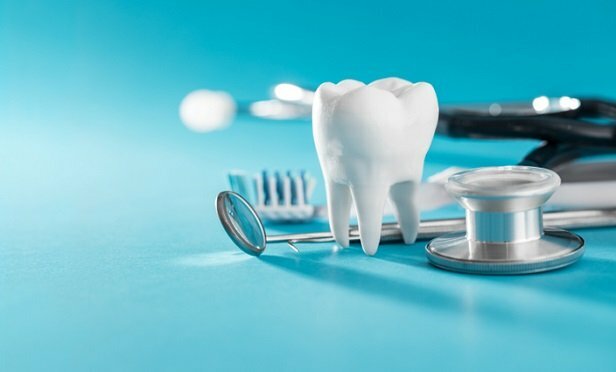 Highest dental treatment costs: Connecticut, Maine, Massachusetts, New Hampshire, Rhode Island and Vermont. Most dentists per capita: Hawaii, Massachusetts, Montana, California and New Jersey. Fewest dentists per capita: Mississippi, Tennessee, Alabama, Idaho and Louisiana.